Friendly No Obligation, In-Person Estimate. What Can I Legally Put into a Dumpster? Do you have a catch all room in your home that has become wasted space filled with storage items, clothes, old unused pieces of furniture, broken items intended to be fixed, charity donations waiting to be delivered or picked up, items to give away to family members, etc.? Hit the easy button and select a Junk Removal specialist that is trained to meet your needs, break down and remove the items that you have deemed trash. Just make a phone call and schedule a date. There are a ton of sites to make it easy for you to sell your treasures online. Here are just a few ways to do it and make money in the process. Letgo does a great job at categorizing product listings as you can search for particular keywords or general categories like Fashion and Accessories or Home and Garden. You can also easily view additional items for sale from the same seller when you click on a product listing. Letgo can be a little safer than Craigslist because you have to verify your Google or Facebook account to create a Letgo profile. While Craigslist has a very simple and clean platform, you can also post videos with Letgo in addition to pictures. With Letgo, you snap a picture of the item to sell and list it quickly. In fact, the only way to sell on Letgo is with their app. Buyers, on the other hand, can view your listing on the app or the desktop website. You will also like Letgo if you live in a rural area because listings are listed by city and zip code. If a prospective buyer enters a zip code (i.e., 34684), Letgo will populate the nearest product listings first. Or, they can also search by product name or category as well. Decluttr is an easy way to sell your unwanted CDs, DVDs, Games, Blu-Rays, Books, LEGO® and Tech! It’s completely free, and it’s easy to get started too. After you enter the barcode into their valuation engine, they’ll give you an instant offer. You have to have a Facebook Account and then to get started selling, click on the “Buy and Sell Groups” button in the Explore menu. Facebook will list several groups closest to you, and you can also search for your specific city or county group. To sell (or buy), you will have to join the group first. Be sure to read the group guidelines to see if there are any listing restrictions. There are selling groups and yard sale groups. The second type of group is used to advertise yard sales (not to sell individual items). Most people think that eBay is for only selling items that need to be shipped to a buyer on the other side of the country or the world. You can also do local listings for large and bulky items like furniture and flat screen TVs that require the buyer to meet you to pick up the item. Craigslist app is very similar to the actual Craigslist website that pioneered the online classified movement. It’s not always the easiest or most feature-heavy app, but Craigslist has a large audience allowing you to reach the largest potential of buyers. During a clean out, make sure you consider items to donate to a local charity to help out others but also, use the list of items as a tax deduction. Donate or sell clothing, furniture, etc. As you are cleaning out, there are items that would be of importance to others in your family and/or neighborhood. Could they use this item instead of discarding it? Make sure to keep the irreplaceable photos, scrapbooks, albums, and other memorabilia that might have little value to people outside of the family but major value to you. Find a place for it to showcase in your home. ✔ Hiring a Junk Removal Company can get the entire job done in one day or less with same day service. ✔ Don’t break your back. Leave your items right where they are. 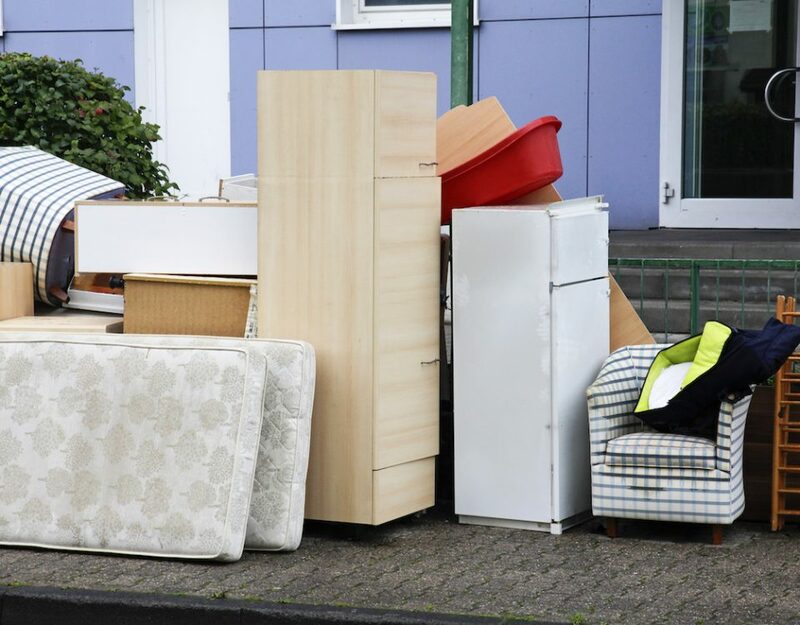 A Junk Removal Company will pick up the items from right where they are so you can relax and know that they job is being handled properly from straight to finish. They provide professionals on site to handle all the dirty work and heavy lifting. ✔ Junk Removal Company will sweep up the area they worked in when finished or if you have a vacuum handy, they will gladly vacuum the carpet area where the items were sitting. ✔ There is an on-time service with a junk removal company. They understand that you are busy. That’s why most companies will arrive within the 2-hour time block agreed upon & always give a 20-30 minute courtesy call before their arrival. 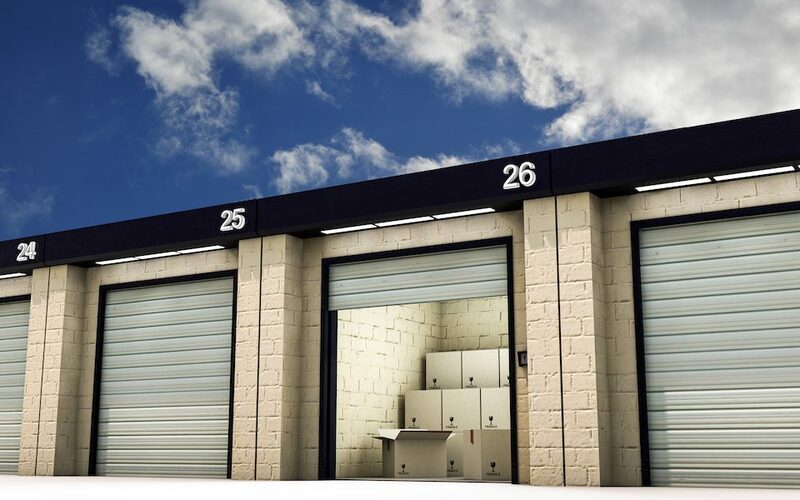 ✔ You will receive a free estimate on-site from a junk removal company before they ever get started to make sure you are getting an accurate quote and fair price. They are insured. You can have a peace of mind knowing they have the proper insurance for team members and your property. 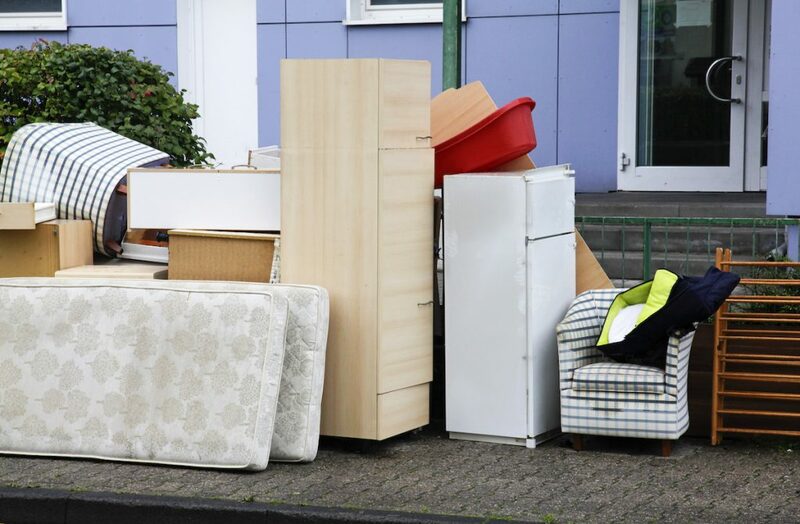 ✔ A junk removal company will handle the dump fee costs after they leave and dump off your junk. Hit the easy button and call a Junk Removal Service today. Junk Buddy serves Pinellas County, Tampa and New Port Richey and we will provide a free, no-obligation on-site estimate. When you call us, our friendly customer service can give you a rough estimate of prices based on your information you provide, but it’s our truck team who will provide an accurate quote when they arrive. You can book online or call us at 1-877-910-JUNK. Sit back and relax while our truck team handles the hard work and hauls your junk away. Need to Haul Away Old Furniture? Call Junk Buddy! 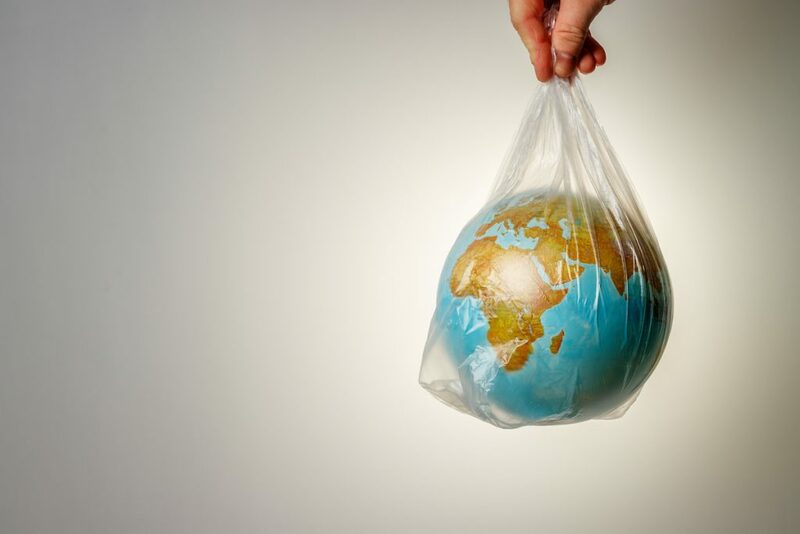 Big News in the Recycling World – Plastic Bag Banning! 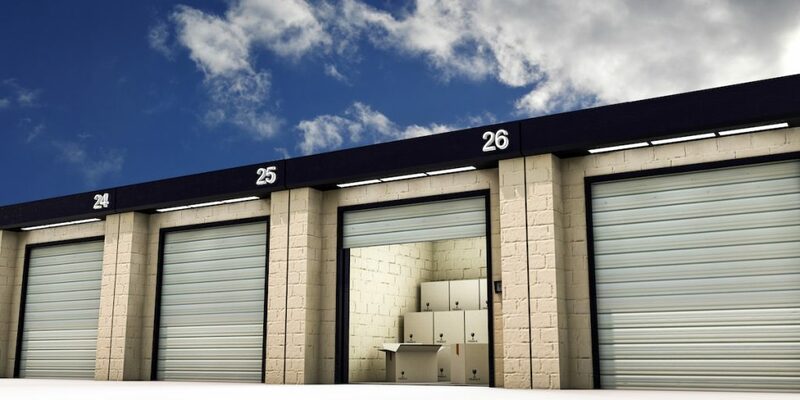 Who Are Your Favorite Characters on Storage Wars? READY TO HAVE YOUR JUNK HAULED AWAY? BOOK ONLINE TO SAVE $10! To help to those in need. Our entire team here at Junk Buddy is dedicated to help those in need in our community. Junk Buddy’s team will donate to local charities throughout the area as much as possible. Our founder every year donates his time and one of the trucks in the fall to help a local school for charity pick ups. 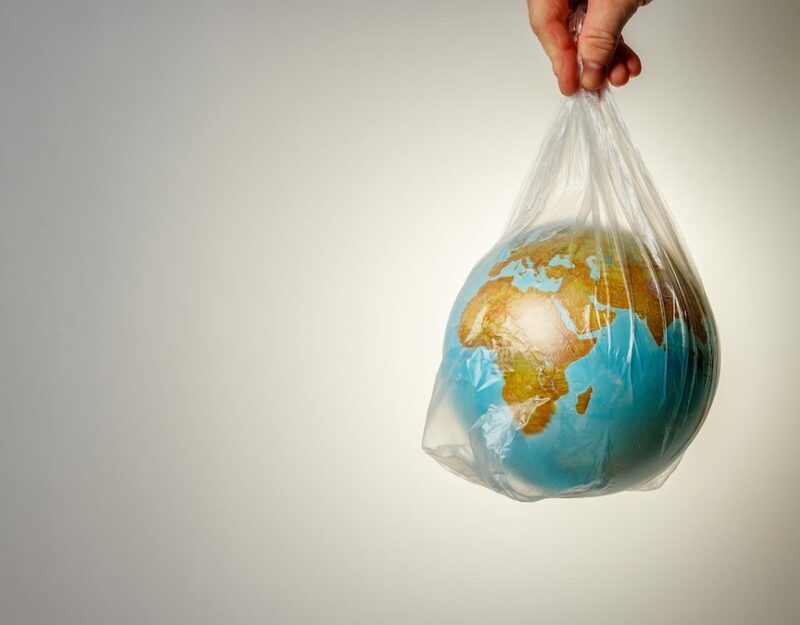 We are all about making a positive impact and you can too when you choose Junk Buddy on your next junk removal. March Madness is Here. Focus on Basketball and Let Us Focus on Junk. Want to Spark Joy? Try the Marie Kondo Effect! Why Do We Follow Daylight Saving Time? Junk Removal Junk Buddy | ALL RIGHTS RESERVED.